Happy national pie day! 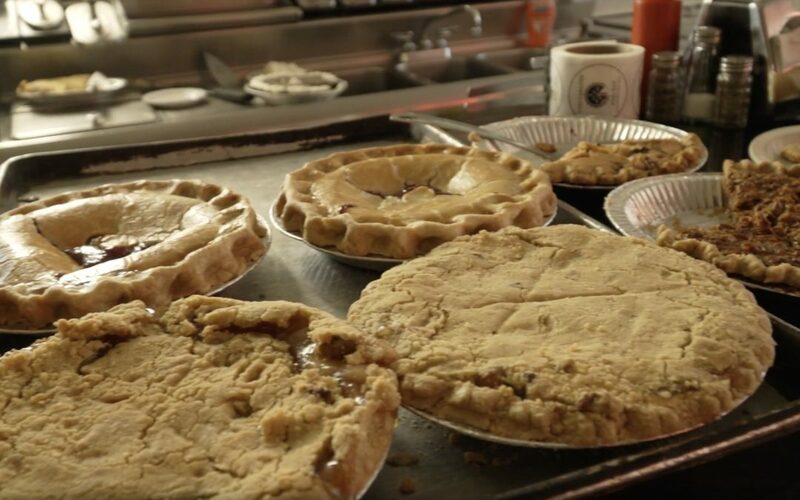 Each year local restaurant, South Side Soda Shop, celebrates national pie day in a fashion unlike any other in the area. Benjamin Cotton and William Troyer went to the diner to find out more about this special day.